and roam without a care! At first glance, a wild animal’s appearance may seem simple. But there is fascinating science behind every part of an animal’s physique—from its nose to its toes! 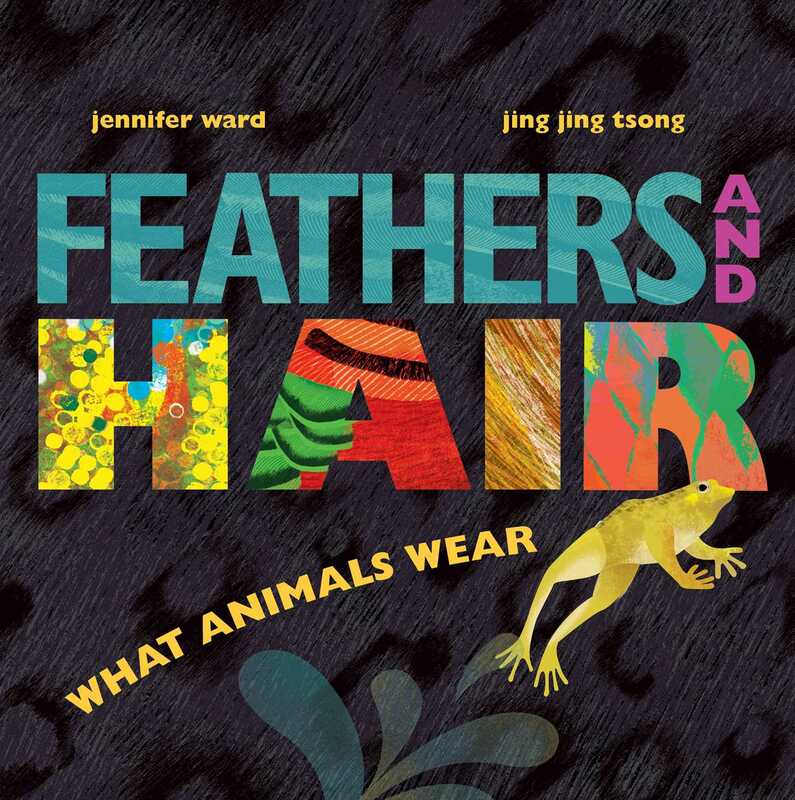 Celebrated author Jennifer Ward explores different kinds of fur, feathers, skin, and scales in this nonfiction picture book that’s truly like no other. From porcupines and polar bears to octopuses and owls, you’ll never see animal outerwear the same way again! Jing Jing Tsong is a mom, musician, and surfer whose grown-up job is drawing pictures. 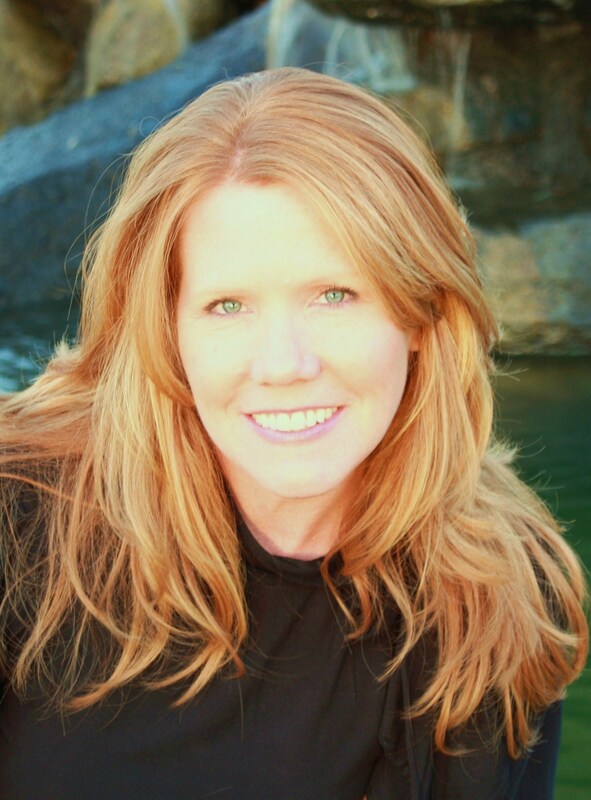 Her technique, which layers color and texture, is influenced by her experiences working in traditional stone lithography and monoprints. Her debut picture book, A Bucket of Blessings, written by Kabir and Surishtha Sehgal, was a New York Times bestseller. Jing Jing and her husband Mike Austin (also a designer turned illustrator) live on an island in Washington state. Visit her at JingJingTsong.com.